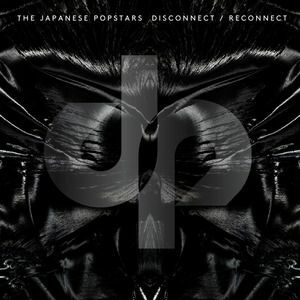 HARDER... DARKER... STRONGER... ‘Disconnect/Reconnect’ is the third studio album from The Japanese Popstars, and the first new music since 2012’s IMS anthem, ‘Matter Of Time’ (featuring Green Velvet), caught the ears of Laurent Garnier, Francois K, Carl Cox and John Digweed, who promptly signed TJP to his Bedrock label. Oh, and of course including some of the most ever famous voices used in many themes in 90,s ... " Take this sound, "... up the volume" and then goes to another sounds, so wonderful and soft, to return hard sounds again. This must be in a museum. Felicitations!! !